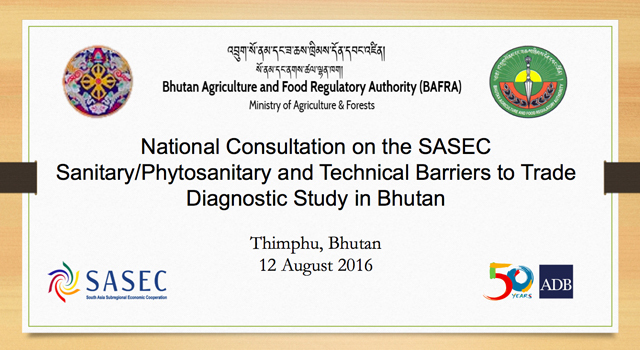 The Bhutan Agriculture and Food Regulatory Agency (BAFRA), Ministry of Agriculture and Forests, together with the Department of Trade, Ministry of Economic Affairs conducted a national consultation on sanitary/phytosanitary (SPS) and technical barriers to trade (TBT) on 12 August in Thimphu, Bhutan in preparation for launching a national SPS/TBT diagnostic study, under the trade facilitation agenda of the South Asia Subregional Economic Cooperation (SASEC) Program. 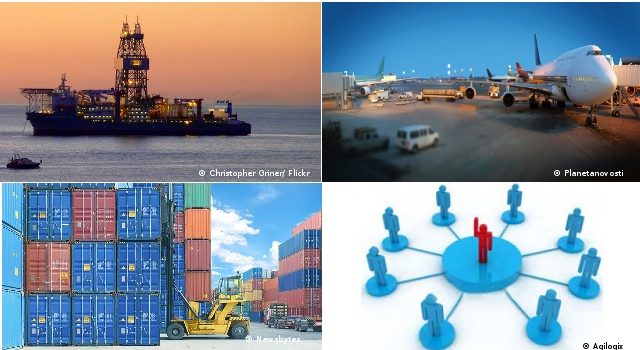 Confirmation of next steps for launching the national SPS/TBT diagnostic study. 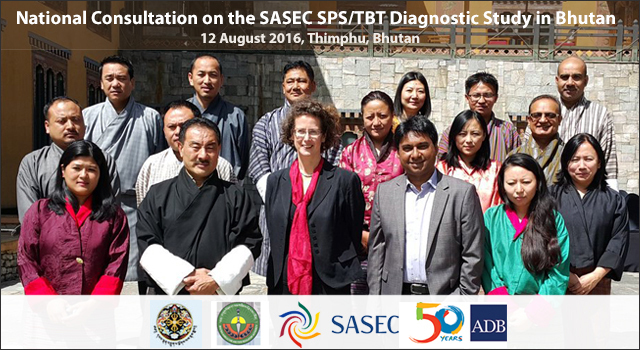 Discussion on the terms of reference for the national SPS/TBT diagnostic study focused on the methodology of identifying products; agreement on the overall methodology; aspects to be taken into account in the national context of Bhutan; the readiness of the Bhutan SPS/TBT National Focal Point/s and Core Group to work with the national consultant; and the role between the national and international consultant. The Consultation brought together the Bhutan Agriculture and Food Regulatory Authority (BAFRA), Ministry of Agriculture and Forests; Department of Trade (DoT), Ministry of Economic Affairs; and representatives from the National Transport and Trade Facilitation Committee (NTTFC), Bhutan Exporters Association, and Bhutan Chamber of Commerce and Industry. 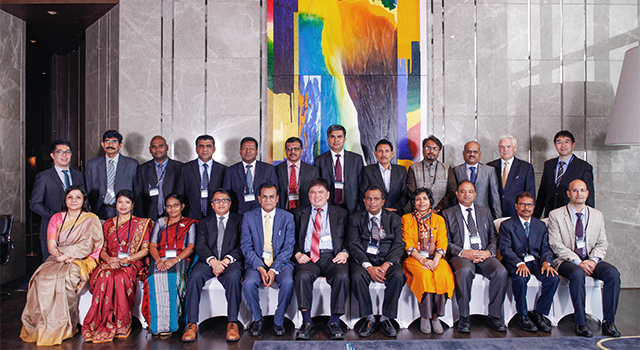 Mr. Namgay Wangchuk, Director General, BAFRA co-chaired the consultation with ADB, opening with strong statements on the importance of SPS measures in protecting human health and bio-security, as well as facilitating trade. Mr. Wangchuk shared details on bilateral measures being taken by BAFRA for SPS infrastructure development and institutional arrangements, reviewing rules and regulations, and capacity building. Ms. Kinley Pelden, Chief, Quarantine Control and Quality Division, BAFRA presented the current status of SPS measures in Bhutan, including the regulatory framework and the draft Food Safety Policy; SPS measures for domestic, import, and export markets; food conformity assessment, standards and accreditation; and ongoing issues directly affecting export of SPS-sensitive products from Bhutan. 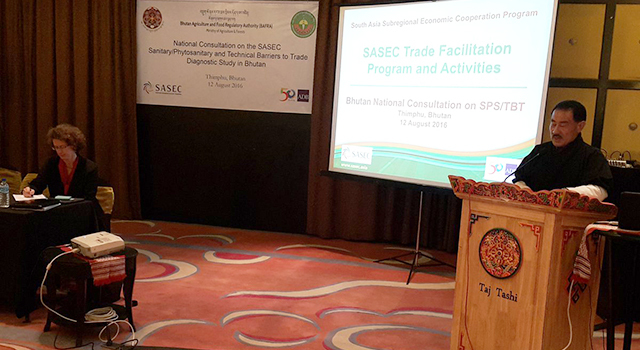 Information was also shared about Bhutan Standards Bureau measures to address technical barriers to trade. Dr. Selim Raihan, ADB international consultant and coordinator for the overall SPS/TBT diagnostic study project, presented the draft terms of reference for the national diagnostic study. He clarified objectives, methodology, and tasks of the Bhutan national diagnostic study. 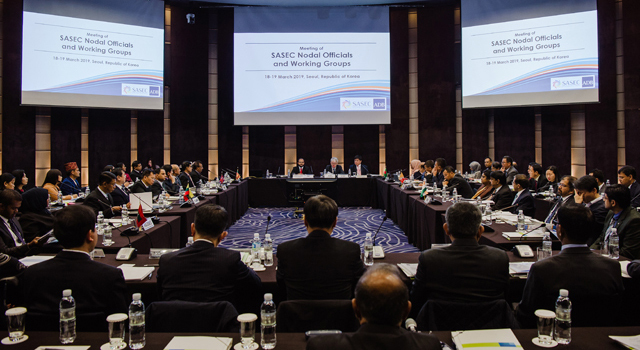 Possible establishment of a regional forum to promote mutual cooperation on SPS and TBT-related issues among the SASEC countries, facilitate bilateral trade and create an environment of trust an cooperation among participating countries. The national diagnostic study is funded through ADB technical assistance activities.